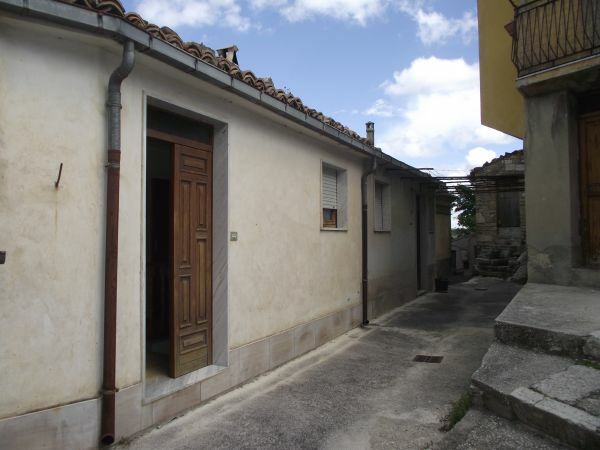 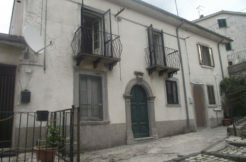 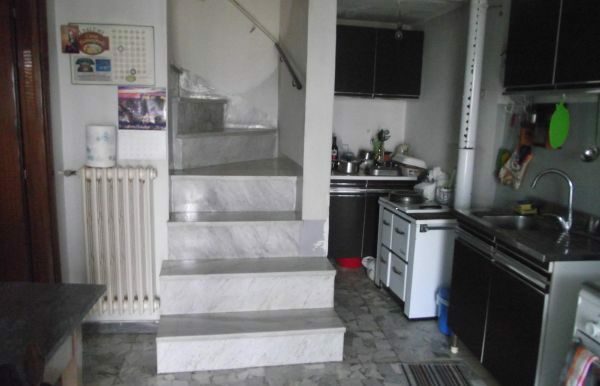 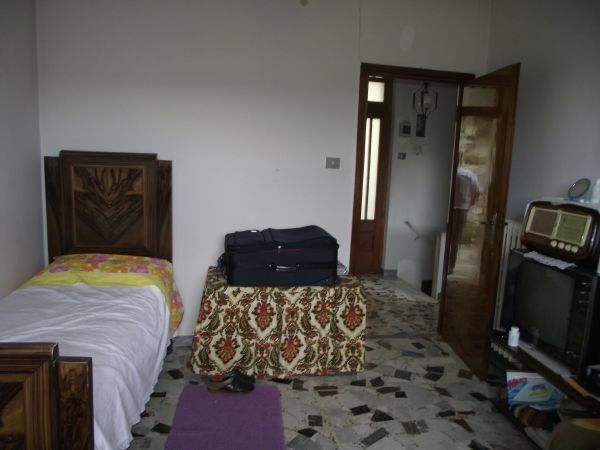 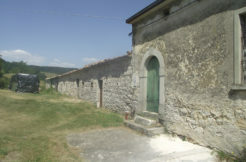 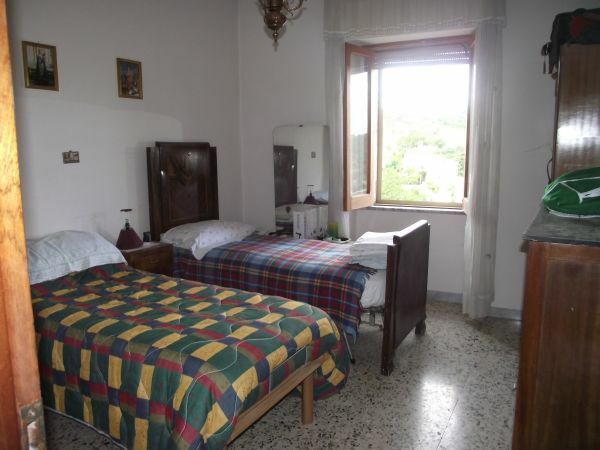 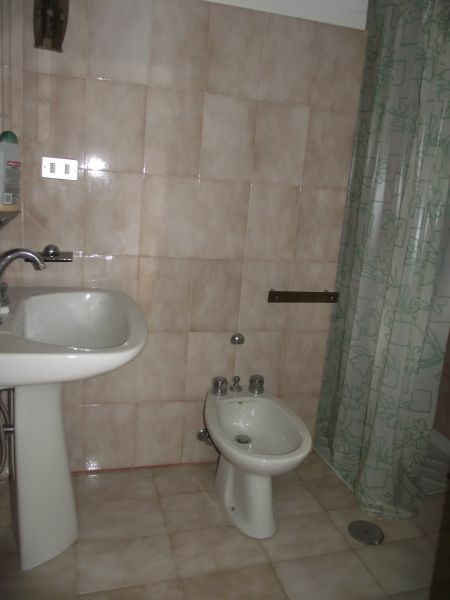 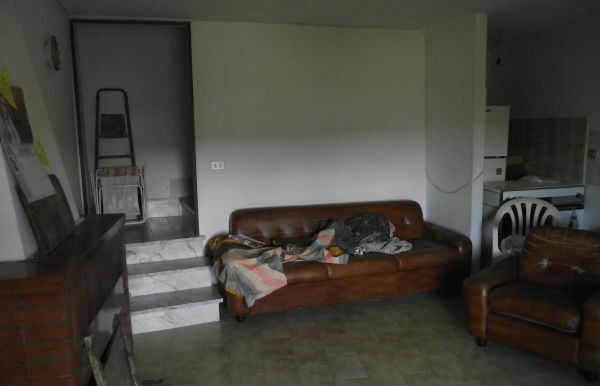 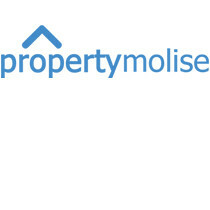 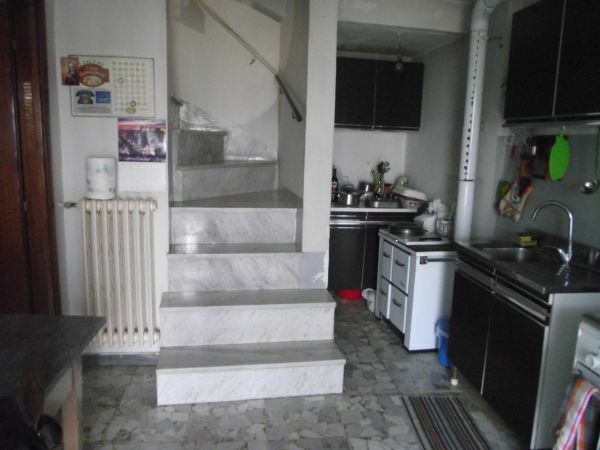 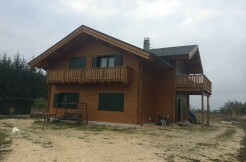 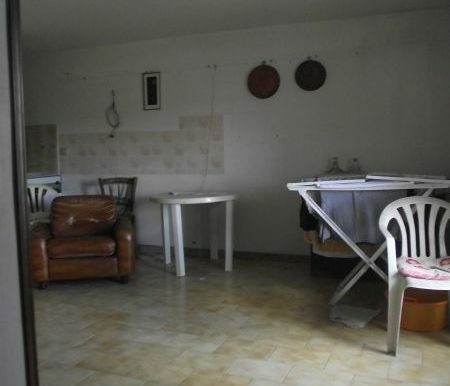 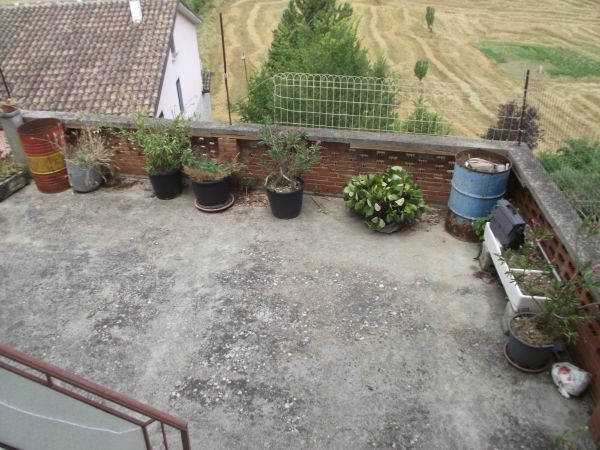 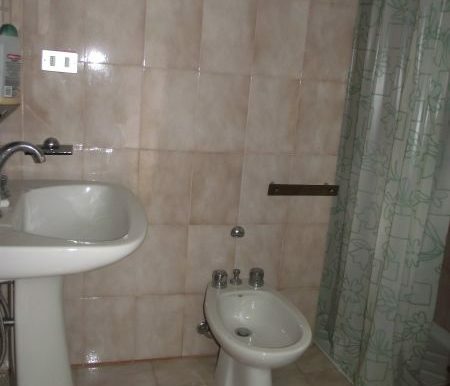 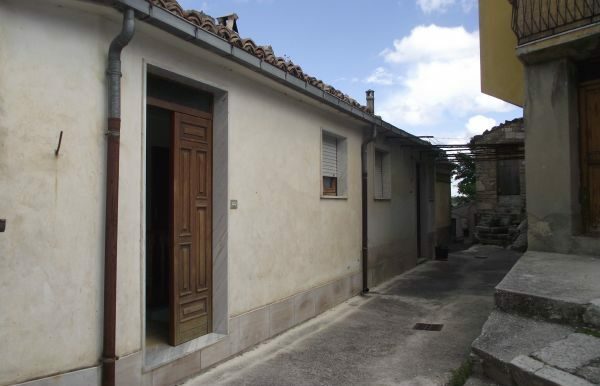 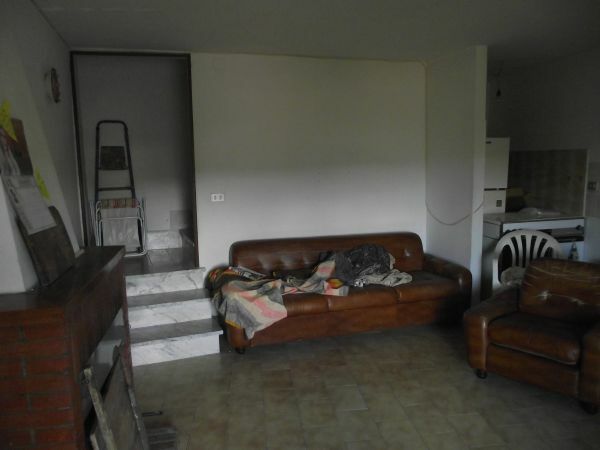 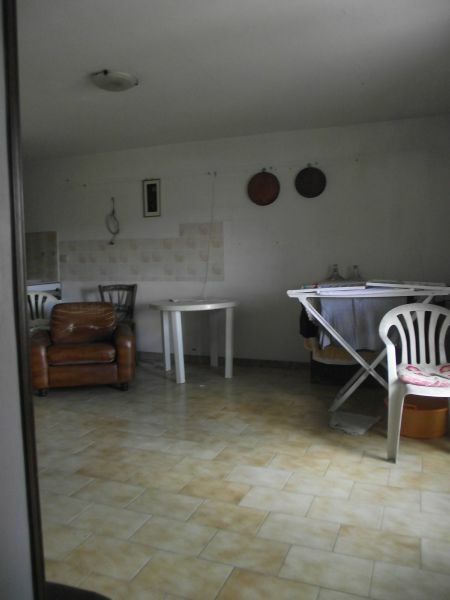 Town house for sale in the town center of Castropignano – Molise region for sale. 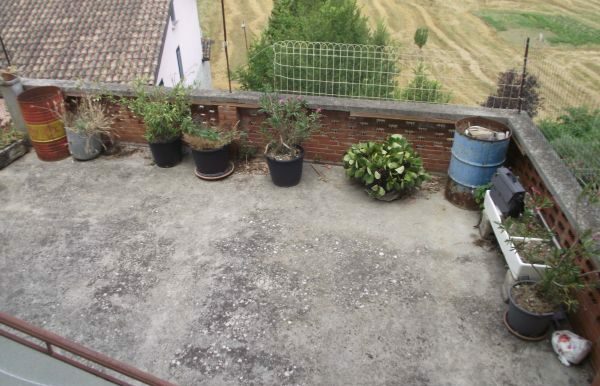 The palazzo has a large surface of 164 sqm, a garage of 35 sqm and a large garden of 80 sqm. 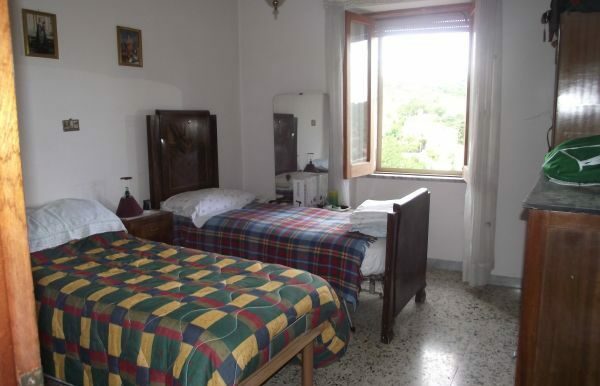 The palazzo spreads over three levels and has three entrances: on the ground floor there are three wine cellars with stunning stone vaulted ceilings, on the first floor there is an entrance, kitchen, dining room and a living room with fireplace. The second floor, with double entrance, consists in two bathrooms, three bedrooms and a laundry. 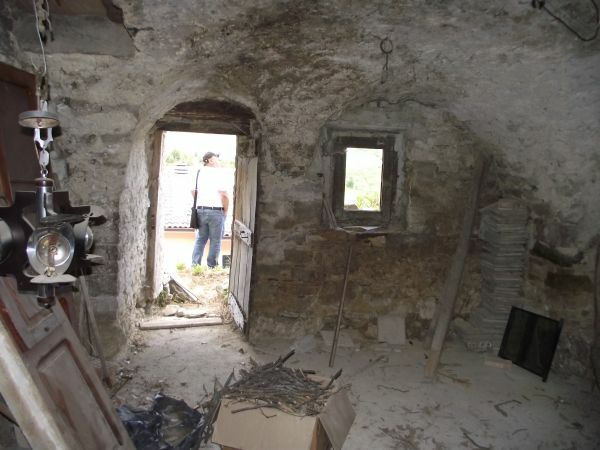 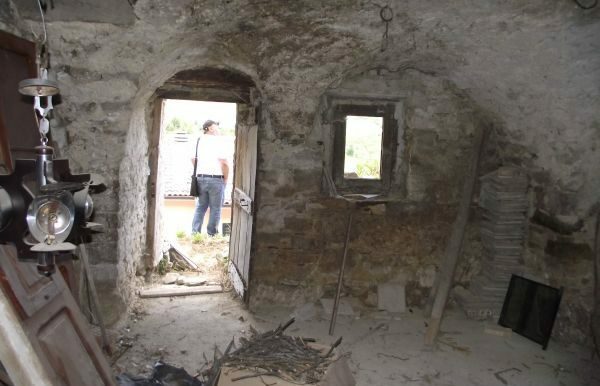 The town house for sale is structurally sound but requires some internal restoration. 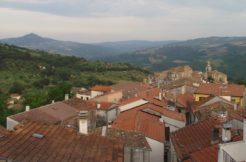 Beautiful panoramic view!